Widgee Turf wins the Seppelt Wines March Stakes, at Flemington, 16/3/19 (Racing Photos). 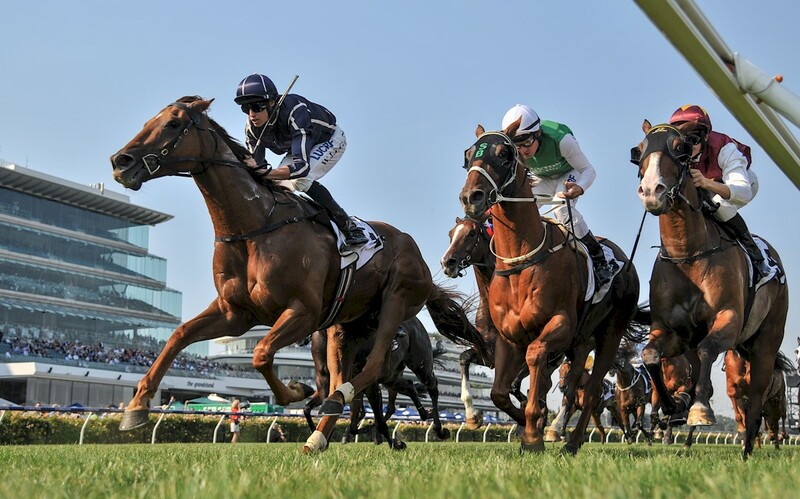 The son of Turffontein, Widgee Turf is now regarded as is a cult hero and a crowd favourite after another brilliant win at Flemington on Saturday when he was loudly cheered home in the Listed March Stakes. Widgee Turf may have failed to attract the public vote to get him into the All Star Mile but the horse, who famously cost just $4500 as a yearling, has now earned more than $960,000 in stakes across 27 starts. Partnering him in nine of those wins has been Billy Egan, who was fearful turning for home that the horse might not finish off as well as usual. Widgee Turf might not quite be a Group 1 horse but he’s a champion as far as Egan is concerned. The Patrick Payne-trained gelding advances his overall record to ten wins and eleven placings from 27 starts with earnings of $964,300. His previous stakes win came in the Group 3 MRC Victoria Handicap at Caulfield almost 12 months ago. A bargain basement $4,5000 purchase by Crown Valley Lodge from the Little Plains Stud draft at the 2014 Inglis Great Southern Weanling Sale, Widgee Turf is the fourth foal of the Kala Dancer mare Greyhound who was pensioned after foaling Widgee Turf but after five seasons in the paddock the 21yo mare was covered by Turffontein last December. After finishing last at her one and only start, Greyhound did not start her breeding career until she was 11 years old.